Ever heard of Brian Mann, with North Country Public Radio, and a frequent contributor to National Public Radio? Or Ed Ronco, the All Things Considered host at KNKX Seattle? Or Rachel Waldholz, lately of Alaska’s Energy Desk, but now reporting from Germany with a Bosch Fellowship? How about Emily Kwong, who just won the John Alexander Fellowship at NPR? It’s crazy, but they all got their start in the newsroom at KCAW Raven Radio — and you can be next! Raven Radio is hiring a full-time reporter. Alaska is an amazing place for a journalist, and Sitka is in the sweet spot with active municipal and tribal politics, a rich arts and cultural life, a diverse community, awesome natural resources, and a stunning environment. For its relatively small size (pop. 8,800) and remote location (Baranof Island) news happens here in an extraordinary way: The KCAW newsroom was the first to interview Sen. Lisa Murkowski when she and the late Sen. John McCain defeated the “skinny repeal” of the Affordable Care Act; we collected a Murrow Award for our ongoing coverage of a deadly landslide; and we broke the news about a Tribal lawsuit over herring subsistence rights that could become the “Katie John” case of Southeast Alaska. Raven Radio also runs a training program for new journalists — our Summer News Internship and our Post-Graduate Winter News Fellowship — and the KCAW reporter plays a huge role in mentoring our students. If you are interested in reporting in a compelling and complicated community — and honing your skills as a news editor — you may be just the person we’re looking for. 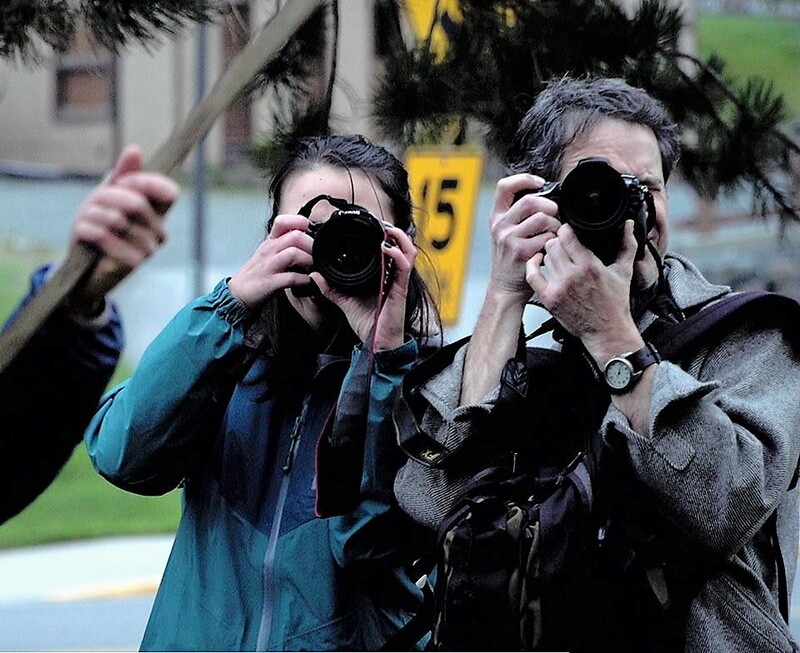 Learn more about becoming the KCAW reporter.